For the price-conscious starter, the Stewart Ellis SE-1800-L is available in the classic paint finish. The adjustable finger ring on the third valve is especially interesting for the younger starters because this ensures an ergonomic position of the hand. 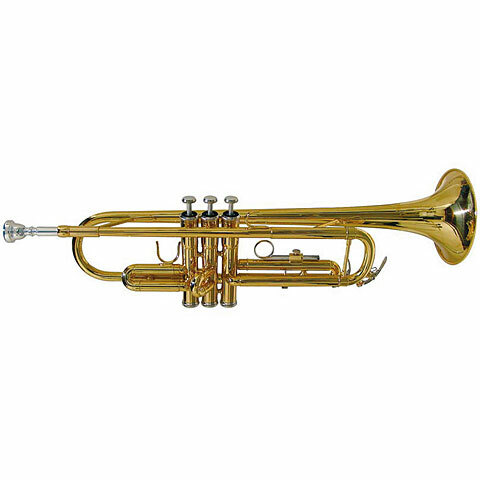 Body and horn are made of brass with the Stewart Ellis SE-1800-L. 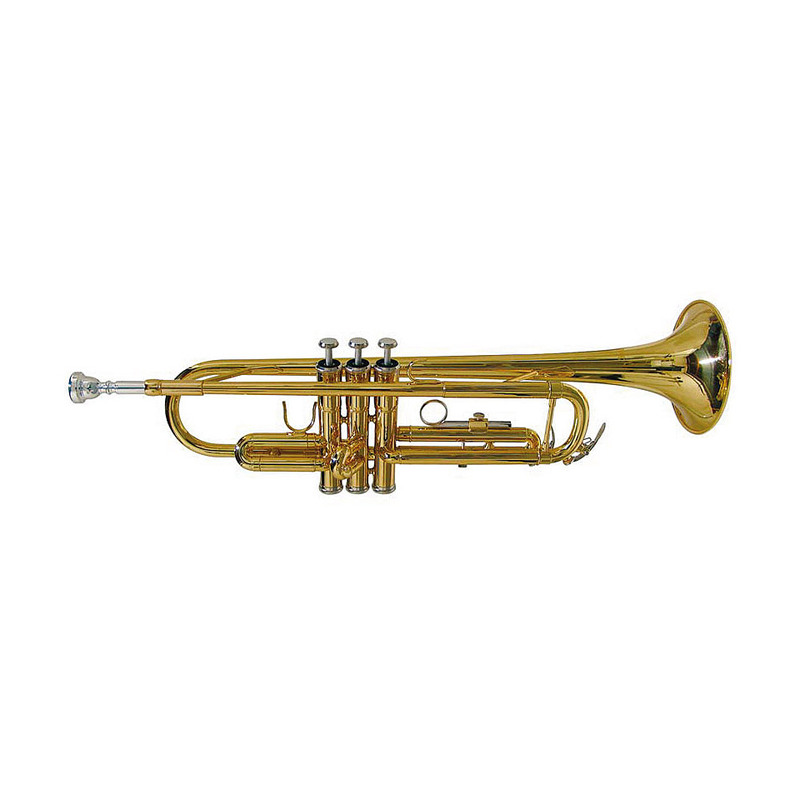 The brass horn ensures a clear and clean sound in all registers. The valves of the Perinet trompet are made of Monel. This harder brass alloy has a long service life and an easy and reliable use. 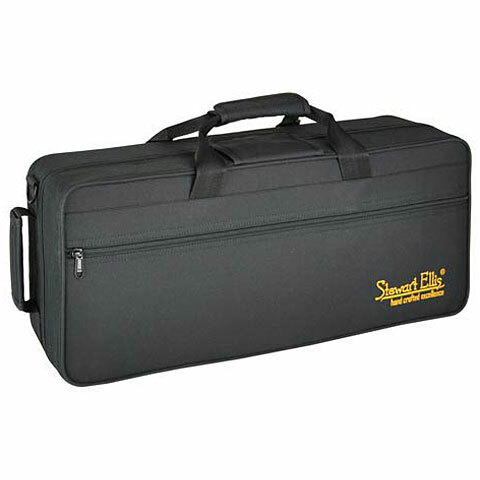 A modern lightweight case with carrying straps are included. 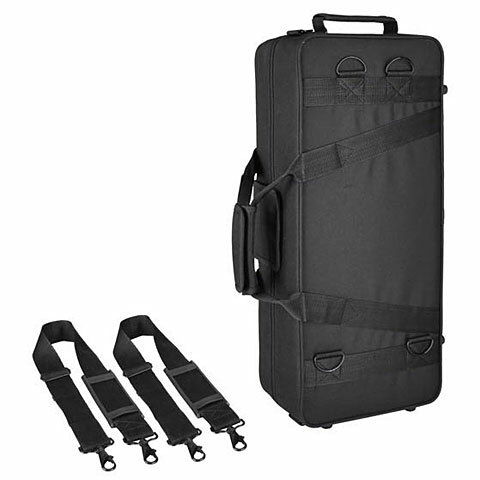 The lightweight case can be easily transported as a backpack. A 7c mouthpiece belongs to the equipment of the Stewart Ellis. perinett trumpet. · Show all articles of the brand Stewart Ellis.